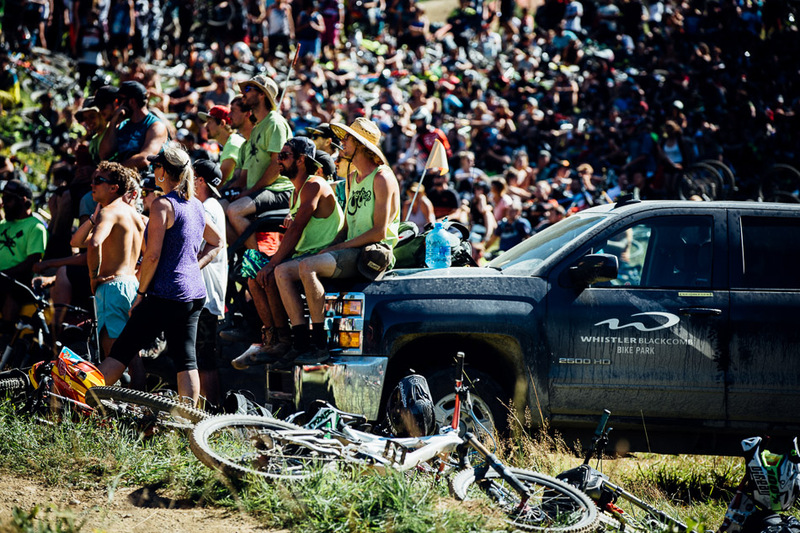 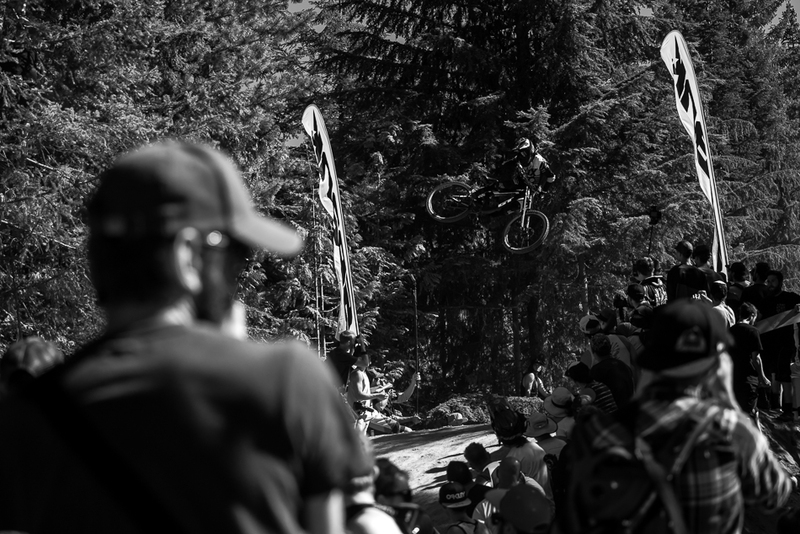 The Crankworx Whistler Whip-Off World Championships continue to be a crowd favorite, drawing the biggest-ever crowd in the event’s history. 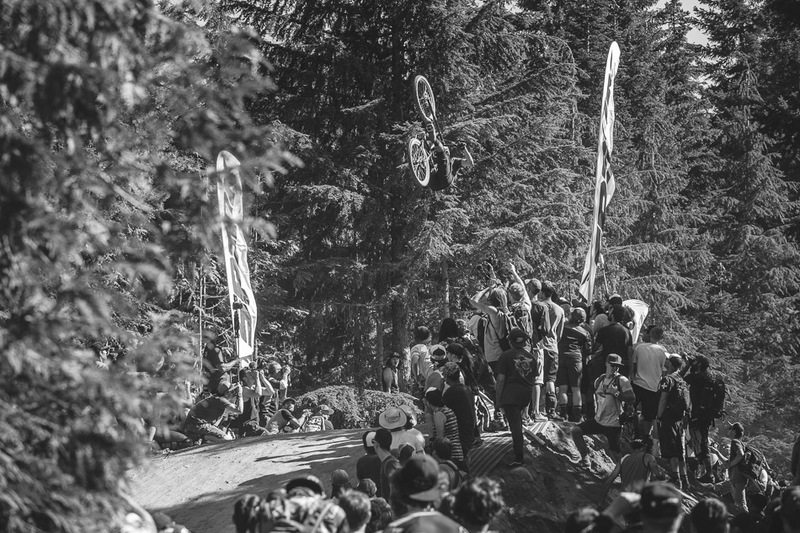 Almost as impressive as the crowd, however, was the 120-some field of riders on hand for the fun. 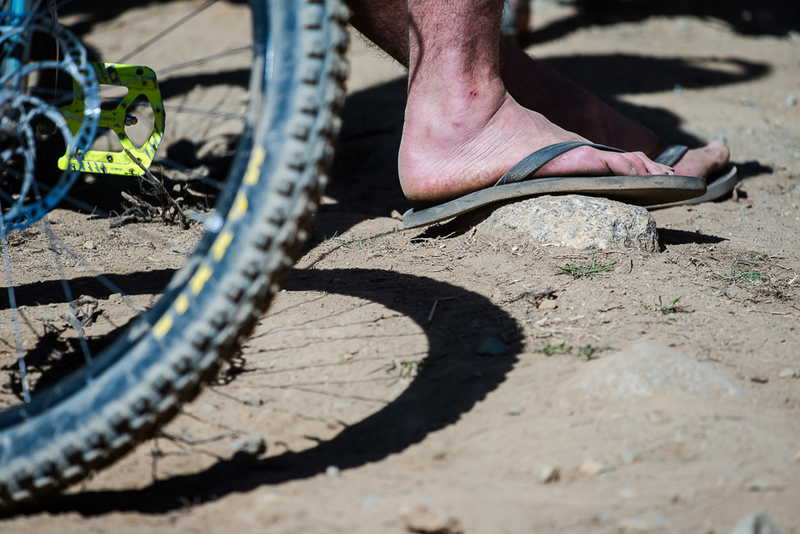 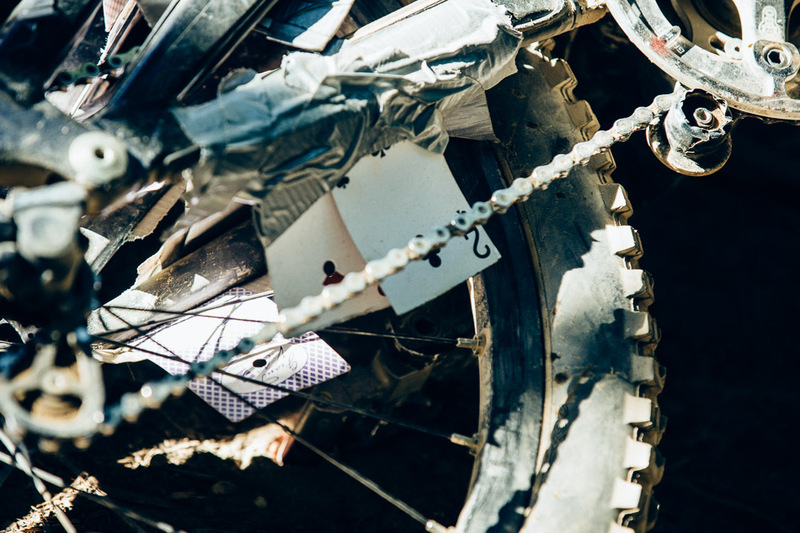 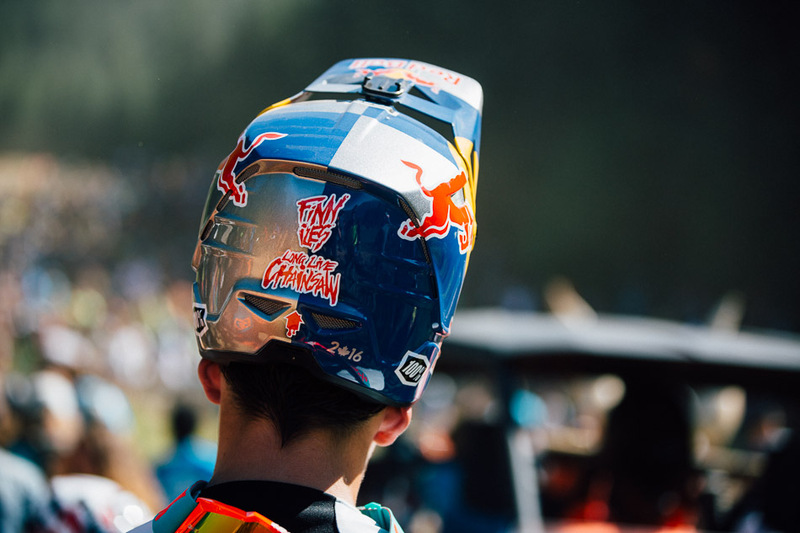 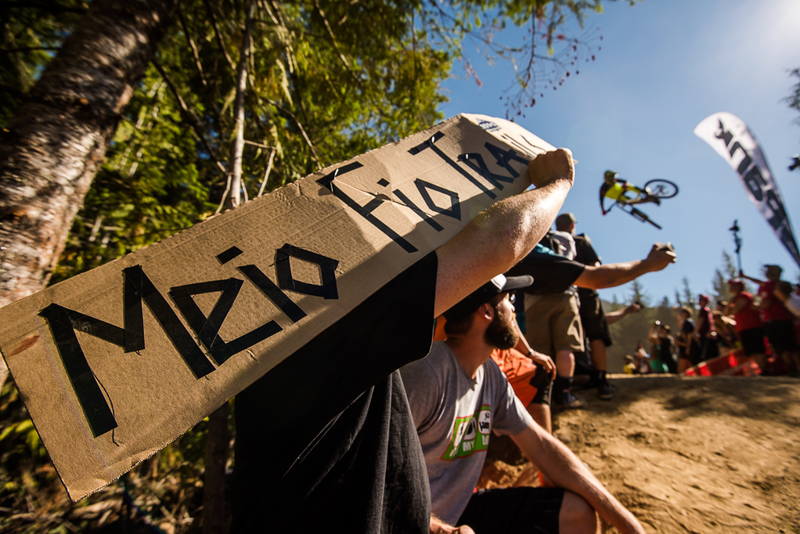 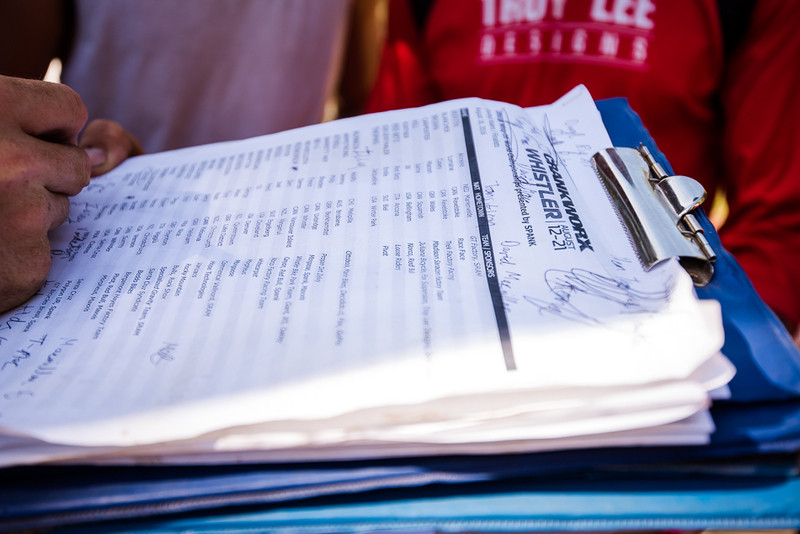 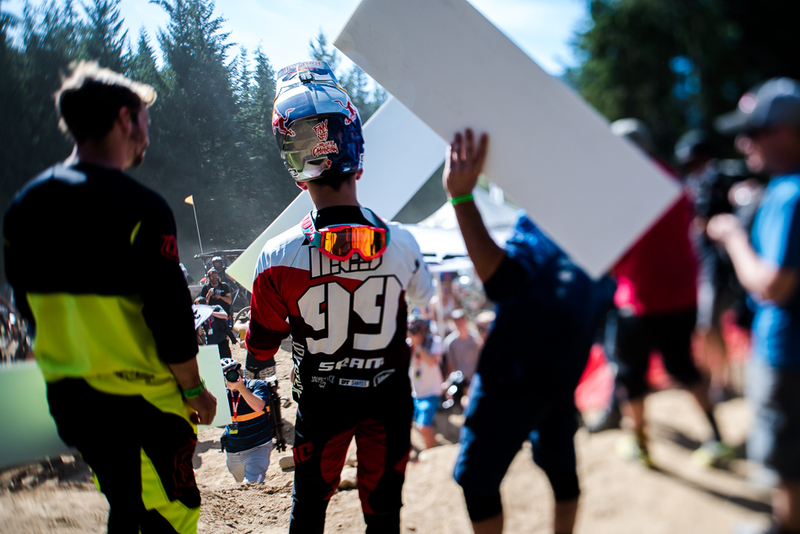 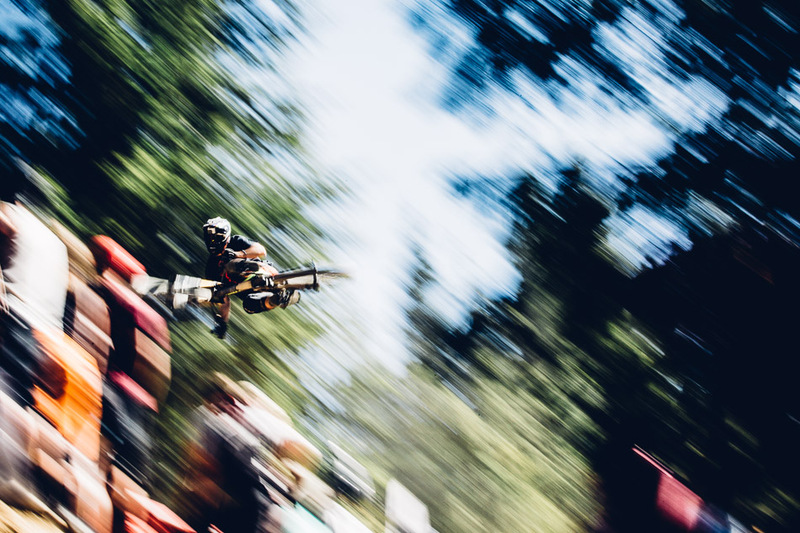 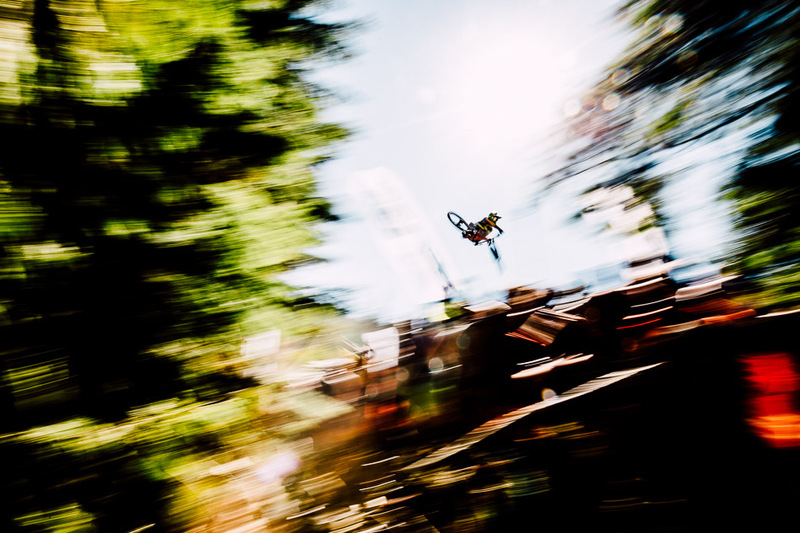 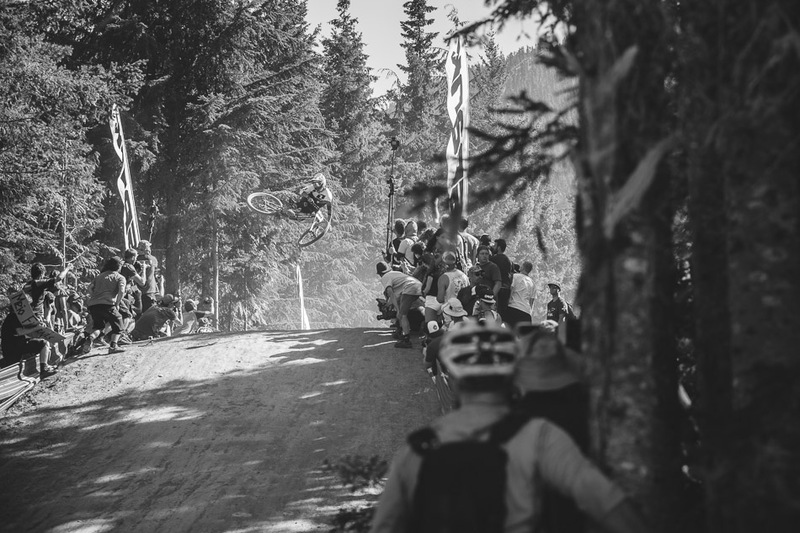 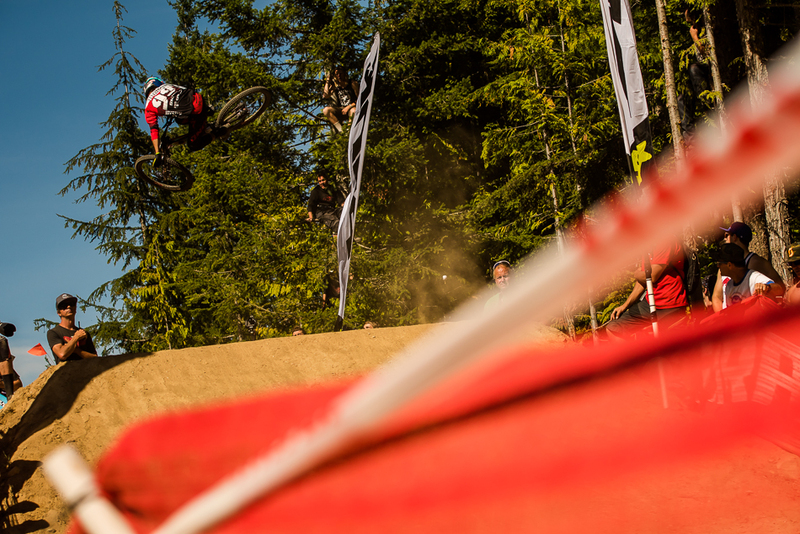 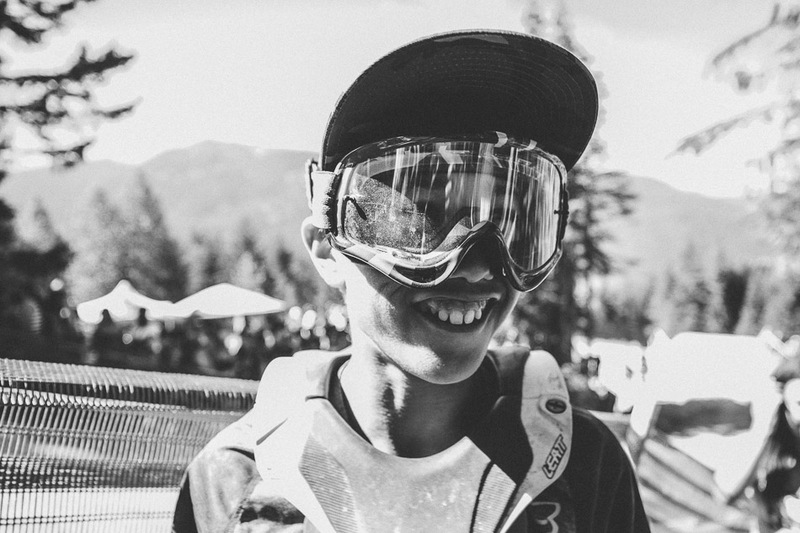 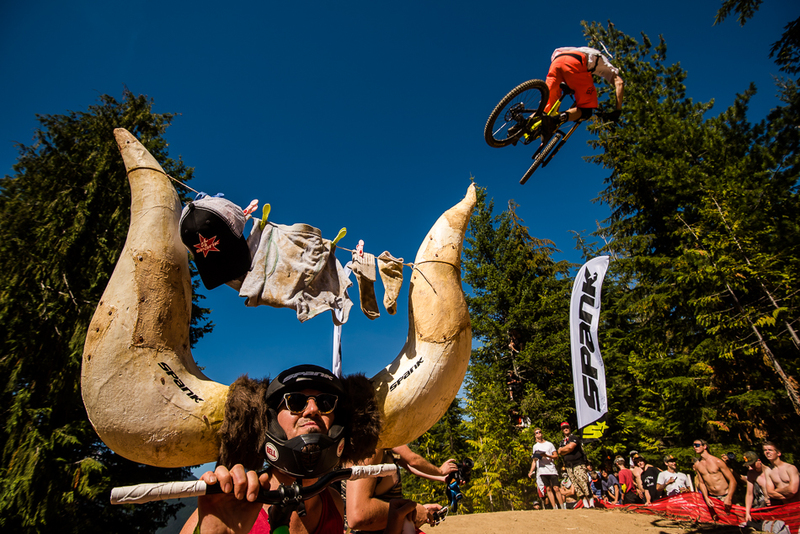 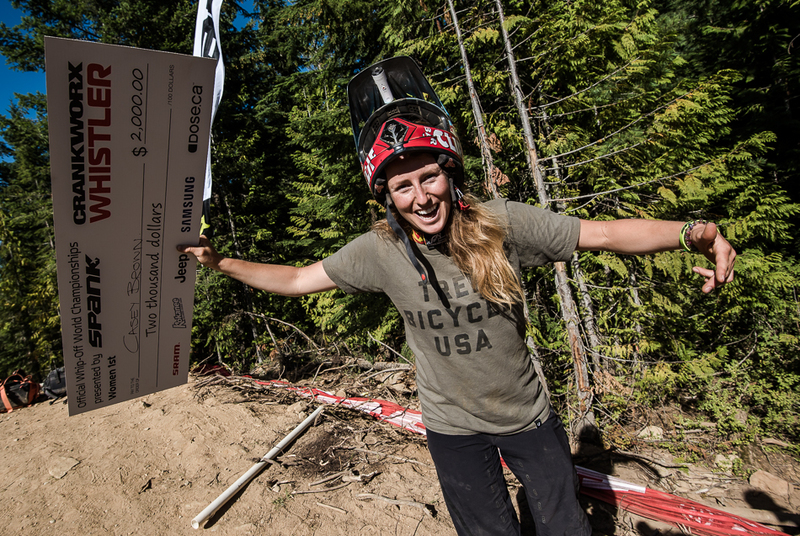 With so many punters eager to join the train down the Whistler Mountain Bike Park’s Crabapple Hits, the judges were forced to start eliminating riders shortly after the first runs. 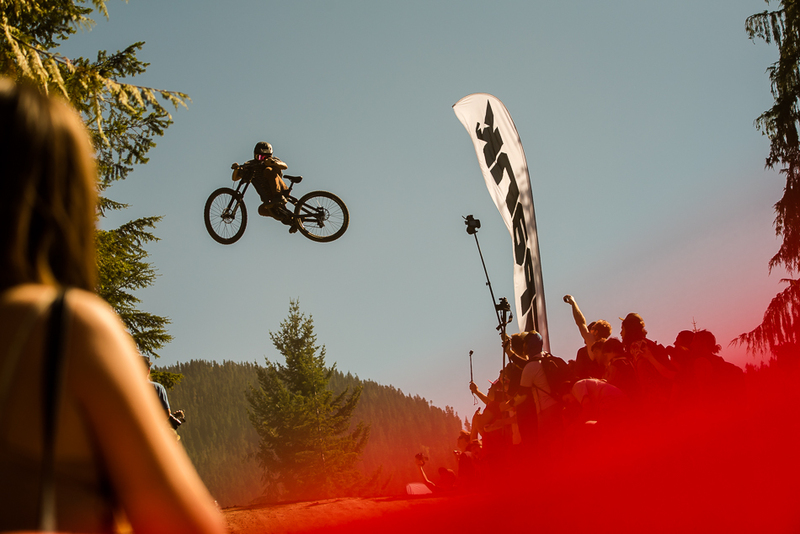 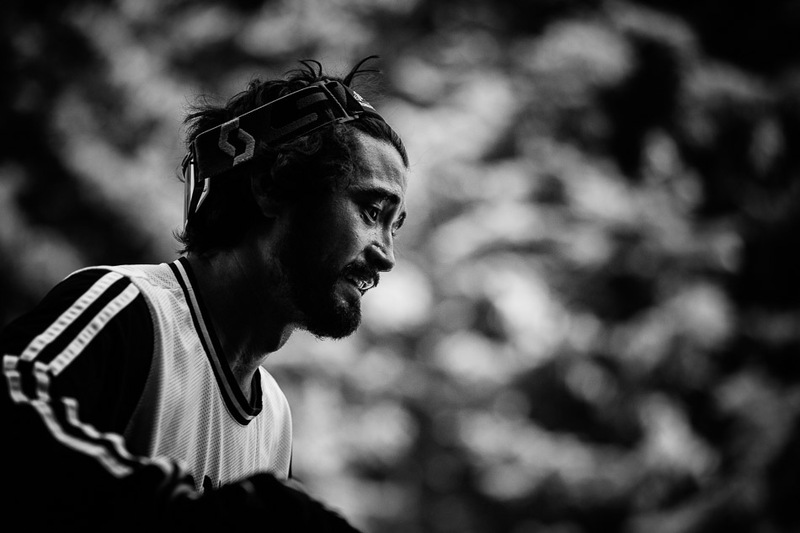 After 45 minutes of big whips, flips and antics, the judges managed to narrow the competition down to the 30 riders who got the most sideways.